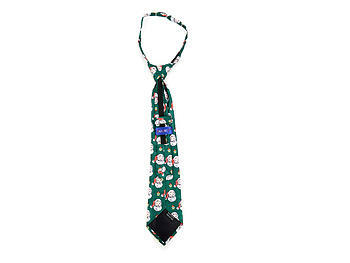 Poly printed pre-tied zipper tie that measures 17" long and 2.75" wide. 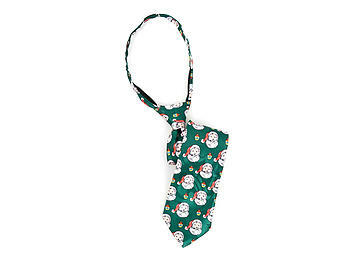 Add excitement to any occasion with this poly novelty tie. 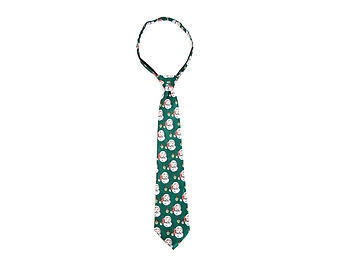 This handsome tie will make an excellent conversation piece or just show your young man's fun personality. 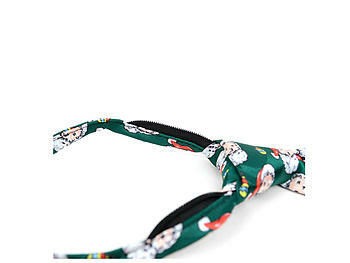 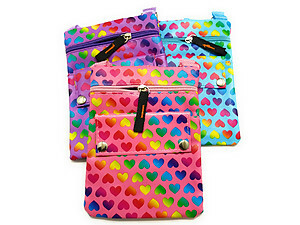 A perfect item to celebrate the holiday season!